Bachelor(ette) parties are big business now. 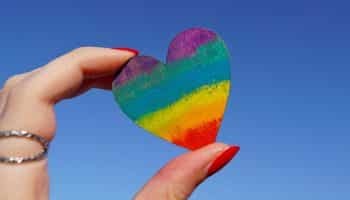 A recent study from Upgraded Points showed that the average cost of a bachelor or bachelorette party is $1,400 per person, when you combine the costs of airfare, hotel stays, dining, alcohol and entertainment. 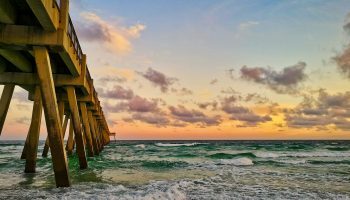 While domestic destinations like New Orleans and Las Vegas draw in many partiers, Mexico is upping the ante with international getaways that allow bridal parties an exotic trip with sun, surf and all-you-can-drink trips to the bar, all for a more affordable price than many US destinations. That’s exactly what Mexico provides. Here are 10 destinations to present to your guys or gals for the trip of a lifetime, second only to the honeymoon! You already know Cancún. This party destination is famous for affordability, young travelers and spring break shenanigans. If you’re wanting to wrap up your single life with a few shenanigans of your own, then look nowhere else. What happens in Cancún, stays in Cancún. Try Villa del Palmar Cancún, which hosts bachelor parties in high style—you’ll enjoy a lavish penthouse suite with your own bar, private jacuzzi and more. You can even hire a personal butler to help you and your group plan the perfect night out, while he takes care of all the fine details, from arranging the dinner reservations and tours, to unpacking and re-packing your suitcases. 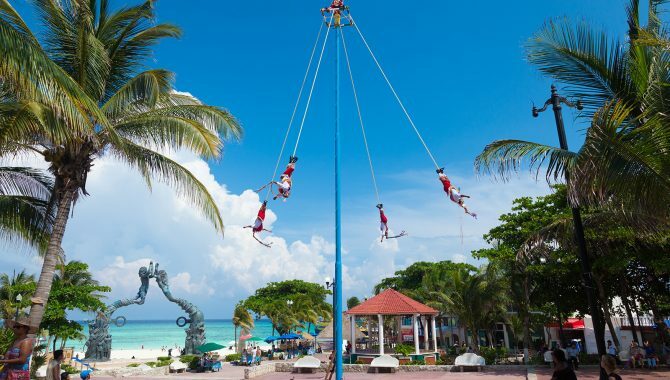 On the Maya Riviera, Playa Del Carmen offers plenty of unique activities for your troupe. Swim in a cenote, dive in an underground river, zipline and enjoy active nightlife. 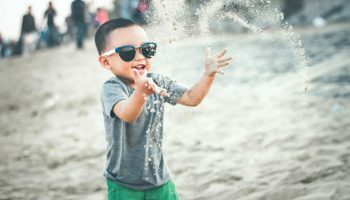 Playa del Carmen’s bumping party scene can be as tame or not-so-tame as you like it, whether you’re joining a bar crawl or working your way into a VIP nightclub for an evening of dancing. Thompson Playa Del Carmen provides luxury bachelor and bachelorette party experiences on a beautiful beachfront property. The Play With Your Pals package comes with a private cabana, resort credits, spa treatments, museum trips and more. For a slower pace and significantly smaller footprint, Isla Mujeres is just a short trip from Cancún. 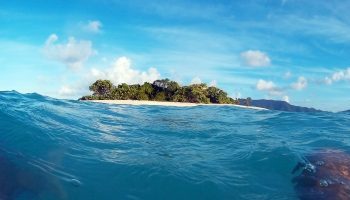 The name means “Island of Women,” which could be a good omen for both bachelor and bachelorette parties, depending on how you look at it. 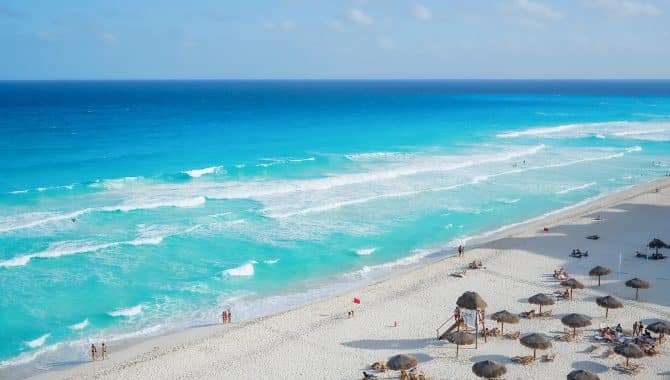 Unlike Cancún, though, this island skips the vibrant nightlife and huge resorts and goes straight for laid-back living. 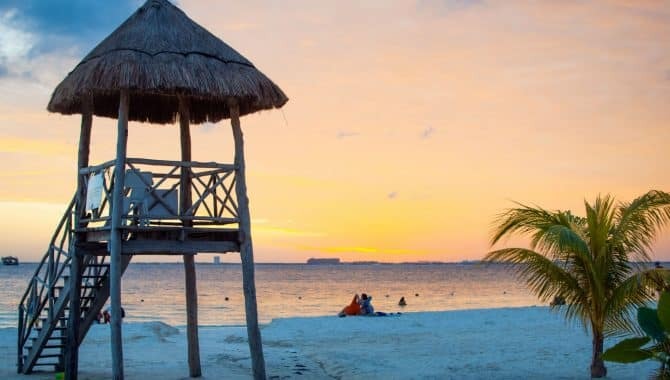 If you’d rather save your cash for the spa rather than throwing it all at a hotel suite and nightlife, stay at Ixchel Beach Hotel, where the budget-friendly cost doesn’t mean you miss out on any perks. 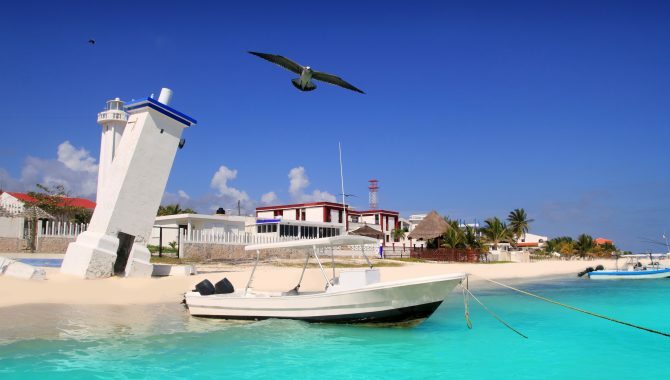 If you’re intrigued by Isla Mujeres but still want to stay in Cancún, you can find plenty of catamaran tours that will take you and your bridal party on a sailing excursion out to the island, complete with music, booze and breathtaking views. Another island, Cozumel sits in the Caribbean and is not only a popular cruise stop, but also preferred by extensive travelers for its Mayan ruins, pristine natural offerings and impressive beaches. Largely undeveloped and totally relaxing, it’s the perfect place to chill before the wedding jitters set in. Hotel B Cozumel is a much-touted hotel for those who are looking for an upscale, high-class experience (at a good price), rather than to be surrounded by tequila shots and strangers as you would be in some of the other, more college student-friendly destinations. The property offers beachside yoga classes, sunbathing on a dock and a floating bar. 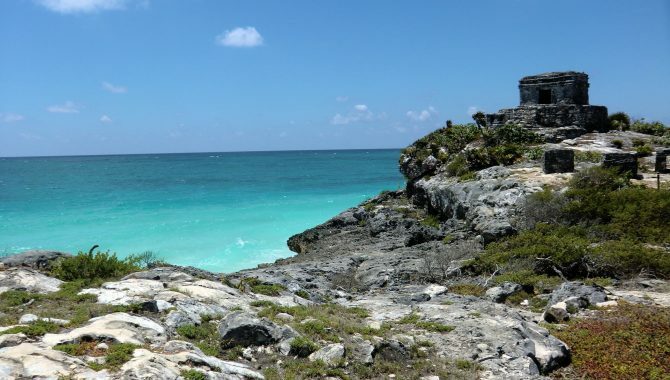 Some travelers may still remember when Tulum was a mostly undiscovered Mexican destination. Now, the secret is out. While this may mean increased crowds, it also means lower tourism prices. Tulum boasts jaw-dropping beaches, oceanfront Mayan ruins, a wide array of wildlife and all the amazing food you can eat. 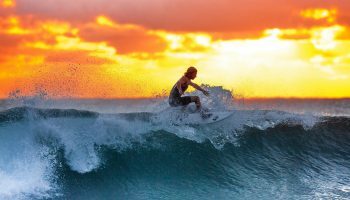 Head to Tulum for your bachelor or bachelorette is it’s the true culture of Mexico that you want to explore. For a completely unique experience your crew will be talking about for years to come, stay at Azulik, where you live in a luxe hut just steps from the water. The entire property is based around the four elements—elevated wooden paths twist over water and under trees, while candles provide lighting for the property. If you feel the need to cleanse your energy before the big day, this is the place to do it. 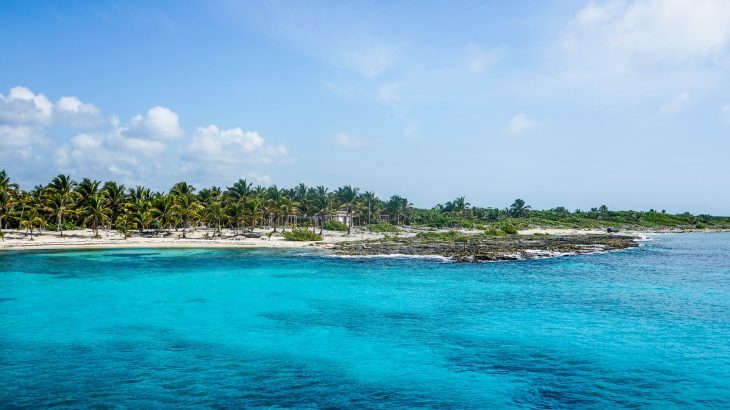 A best-kept secret on Mexico’s eastern coast, Puerto Morelos retains its small-town charm despite its proximity to Cancún. If you want to mix relaxation with excitement on your bachelor(ette) party trip, consider spending half of your time in each place. For remote luxury where you can truly get away from it all, Grand Residences Riviera Cancún offers all-inclusive stays with a few musts for your bridal party—welcome margaritas upon arrival to kick off the trip, an adults-only pool with a swim-up bar to keep the fun going and free WiFi so you can post those Instagram pics all day long. 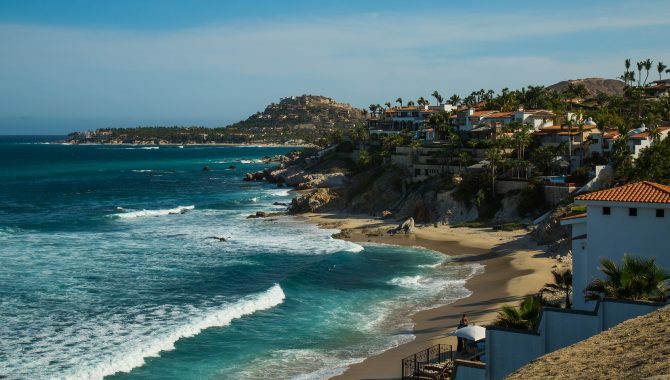 Los Cabos, with its sunny location on the Baja Peninsula and easy access for travelers coming from the West Coast, can be a great quick getaway with plenty to please every party type, whether you’re a group of adventurers or looking for a simple spa experience. Breathless Cabo San Lucas Resort & Spa caters to bachelorette parties with its Last Fling Before the Ring package. You’ll enjoy complimentary wine, tapas, desserts, spa treatments, bottle service, bachelorette party decor, reserved spots on the beach and even a group photo shoot. 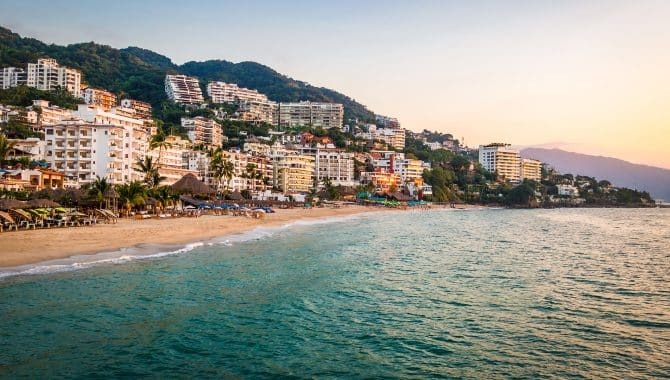 Puerto Vallarta is charmingly the home of a variety of international residents, expats and retirees, making this the perfect spot to go if you crave relaxation after all the wedding planning. It also caters to eco-friendly tourists who seek out hands-on nature experiences and other outdoor activities. If you want to stay somewhere that provides a mix of party vibes but also spaces to relax in pure serenity, go with the Hard Rock Hotel Vallarta. For a really fun time, book the hotel’s Limitless All Inclusive rate, where you not only get all your dining and drinks, but also a round of golf, spa treatments, action-packed adventures, tours and more. It’s an easy way to get the best Puerto Vallarta experience with one easy price, so when it comes time to plan an itinerary, members of your party can afford all the planned group activities. 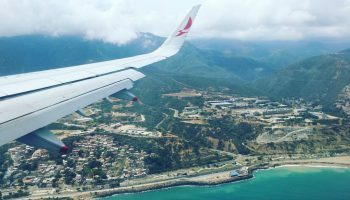 Though Acapulco isn’t the most popular with travelers from the United States, this sunny seaport welcomes international visitors. 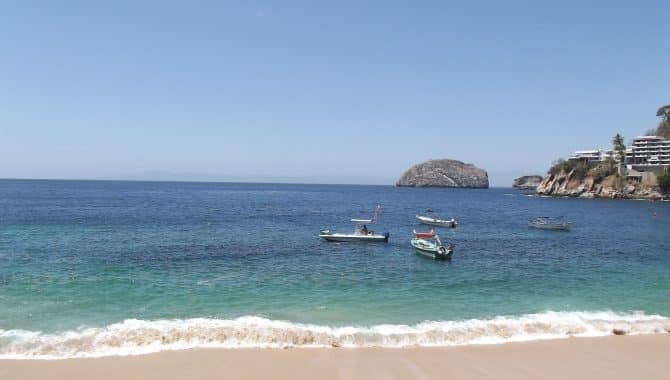 The beautiful beaches, breathtaking cliffs, abundance of water sports and fun nightlife combines all of the best parts of various Mexican destinations and combines them into one unforgettable experience. Copacabana Beach Hotel is a favorite for the younger set. 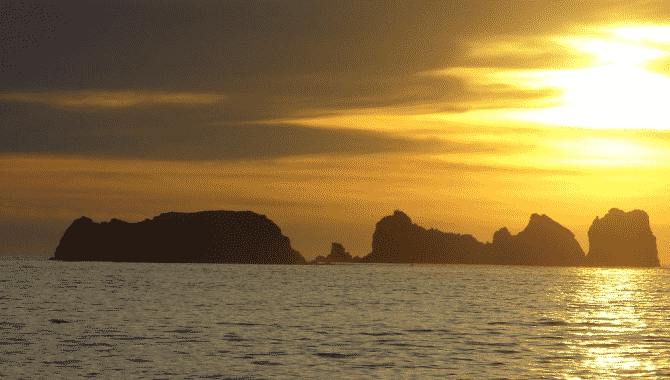 Totally underrated, Ixtapa is the place to be for some TLC and R&R. 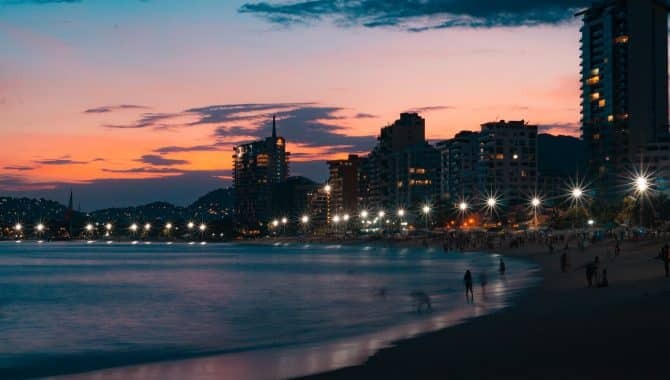 Explore the local neighborhoods for yummy authentic cuisine, or just lie on the beach the entire time and soak in some rays. 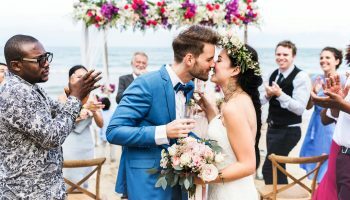 For budget-friendly stays that all of your groomsmen and bridesmaids can afford, Krystal Ixtapa delivers beach-side service with easy access to other activities, in case some of you get a little bored under your cabana. For both the guys and the gals, the Ixtapa Golf Course is just a short ride or walk away, as is Magic World Aquapark.